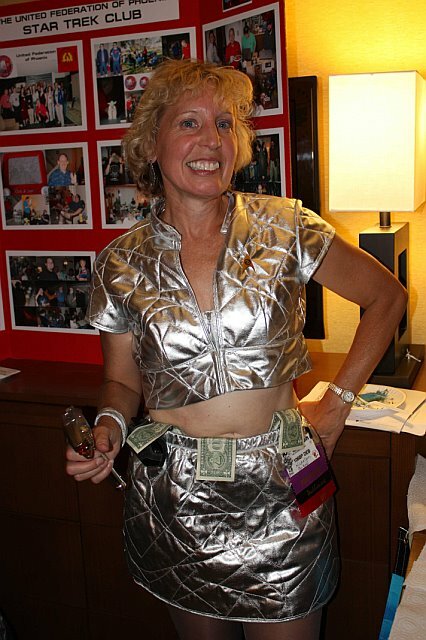 FiestaCon (WesterCon 62) - Jeopardy and a Room Party! Robert Picardo (Star Trek: Voyager, Stargate: Atlantis) made an appearance at Star Trek: The Exhibition in early March. Star Trek The Exhibition opening weekend. 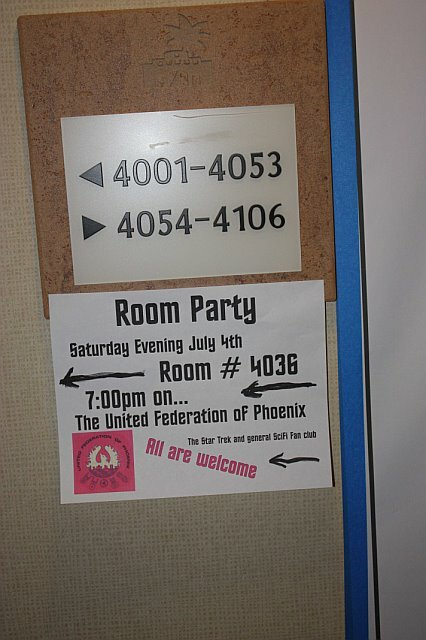 UFP Was there! For a full report on the opening of Star Trek The Exhibition,, go to this page with pictures and links to other reports. 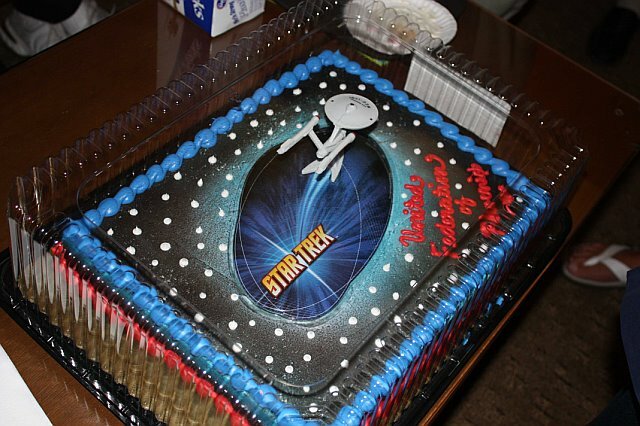 Star Trek: The Exhibition Comes to Arizona Science Center! exhibit and original props that bring the world of Star Trek into museums, covering the history of franchise from 5 Trek TV shows and 10 feature films. 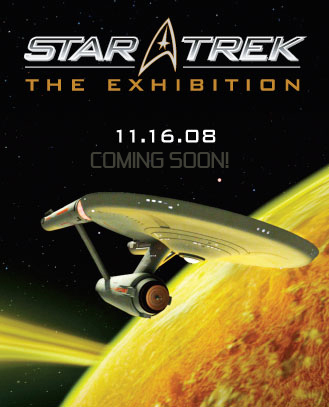 While the first 'engagement' remains open in San Diego, the second engagement of "Star Trek: The Exhibition" will be open to the public November 16th till May 10th. Tickets for the Phoenix engagement of Star Trek: The Exhibition go on sale November 10th for the event starting Saturday November 15th for AZ Science Center VIP's members and Sunday November 16th for the public at azscience.org and the Admissions Counter at Arizona Science Center. For the premiere opening Nov 15th/16th, Mike & Denise Okuda (plus other guests) will be on hand. The AZ Exhibit will include all different items than the San Diego exhibit. This unparalleled experience enables the public to step inside the Star Trek world and become active participants in the legacy that has captivated our imagination for generations. Whether it is sitting on one of the U.S.S. Enterprise bridges or traveling through space on motion simulators, STAR TREK THE EXHIBITION fully immerses visitor in the legendary journey that has become synonymous with scientific innovation and ingenuity. 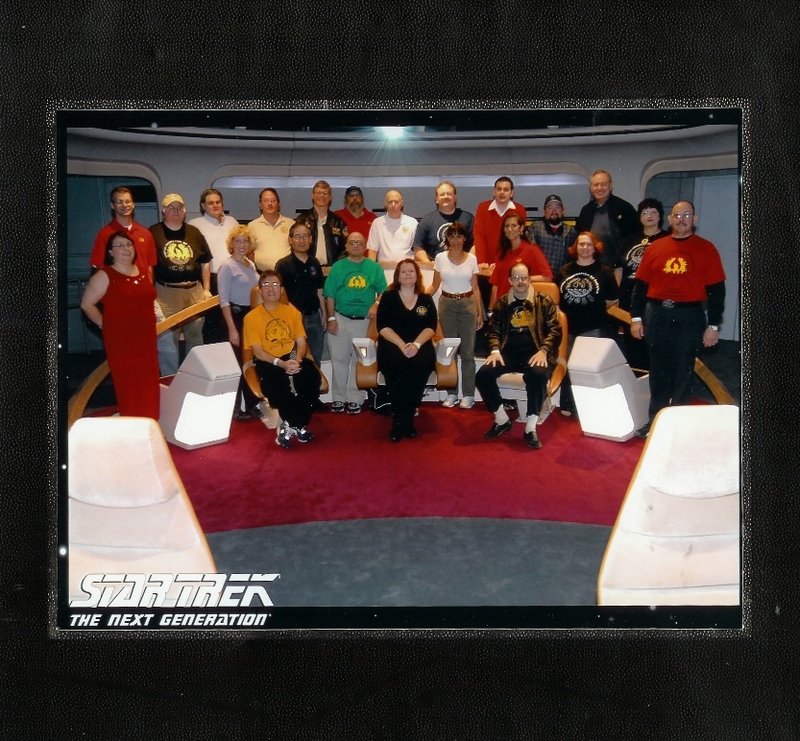 • Once in a lifetime opportunity to become part of the Enterprise crew and stand on the Bridge of the Starship Enterprise D. This immersive experience puts you in the legendary command center seen in every episode of Star Trek: The Next Generation. You can even sit in Jean-Luc Picard's Captain's Chair. • A full-scale replica of the Sickbay from Star Trek: The Next Generation. The Ship's Sickbay was the setting for many of the show's most important scenes, where Dr. Beverly Crusher served as the Ship's Chief Medical Officer. • Ride through the Galaxy in a full-motion flight simulator. • Recreations of the Transporter Room. • Walk through The History of the Future which timelines the entire Star Trek saga and places each series and film into its historical perspective from the present-day International Space Station and NASA's return to the Moon through the future voyages of captains Archer, Kirk, Picard, Sisko, and Janeway. • See many artifacts from the entire run of Star Trek including outfits, ship models, the Enterprise-D engineering console, alien heads and more. boldly go where no one has gone before." Over the summer Star Trek: The Tour (which opened and closed in Long Beach in the Spring), was re-born as the multi-city "Star Trek: The Exhibition" in which the first stop opened in San Diego in June. At the time it was reported that there would actually be two concurrent exhibitions going and now the second one has been announced, kicking off in Phoenix on November 16th at the Arizona Science Center at 600 East Washington Street in downtown Phoenix in the Heritage and Science Park. It will be on the third floor (and wind itself down to the first) where the Narnia exhibit just ended. 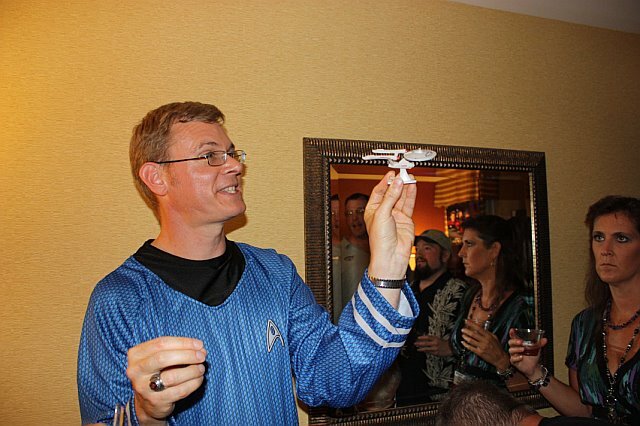 Nov, 2006 - UFP Member Frank McShane passes away. A tribute page has been started here. Oct 2006 - The U.F.P. is sponsoring the appearance of Jewel Staite at DarkCon 2007! Jewel is best know for her role as Kaylee in the Firefly TV series & the Serenity movie based on the series. She has had many other roles and will be appearing in a regular role in Season 4 of Stargate Atlantis starting in July 2007. 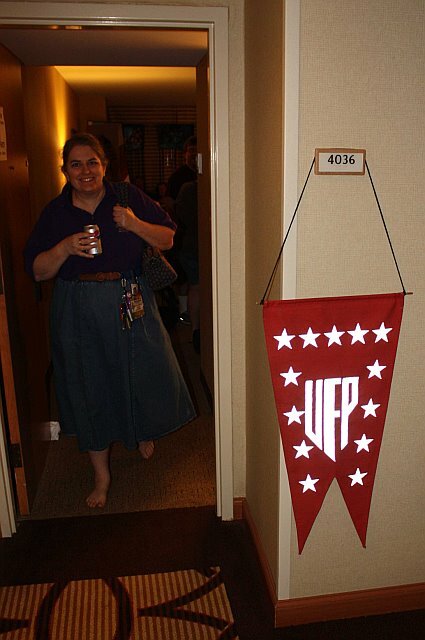 Sept 2006 - UFP Celebrates the 40th Anniversary of Star Trek at CopperCon 26. A PDF file (about 3.5 MB) with pictures is now online. 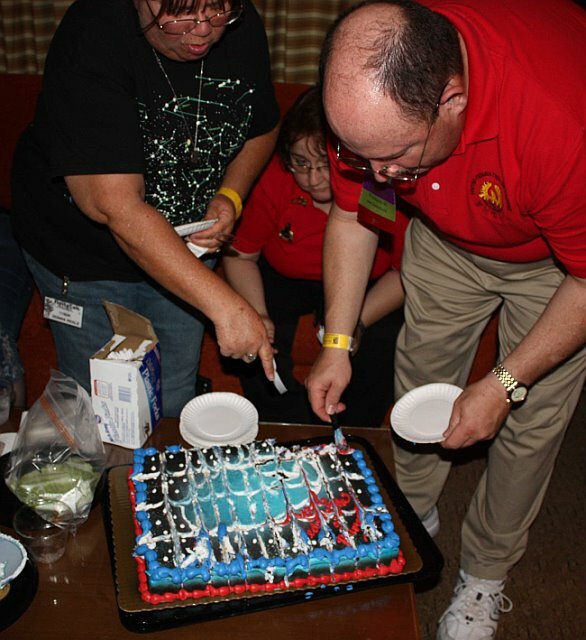 See our 30th Anniversary Newsletter (5 MB PDF). 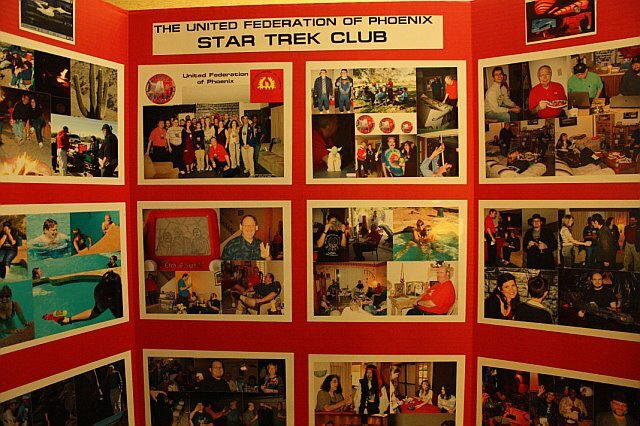 Copyright 2009, Lee Whiteside and the United Federation of Phoenix. All Rights Reserved.